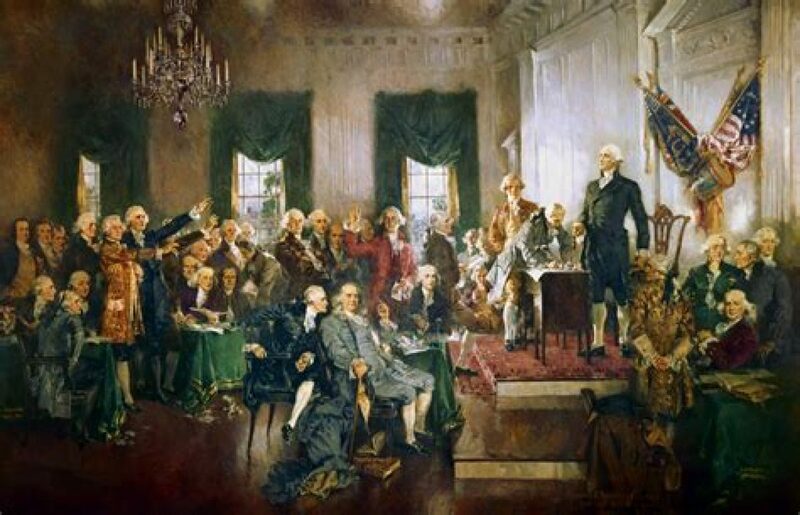 Horsewhipping would be in order if these disrespectful bastards are caught. A group of New Jersey vandals this weekend did what the Nazis couldn’t — sink the U.S.S. Ling. At least partially. 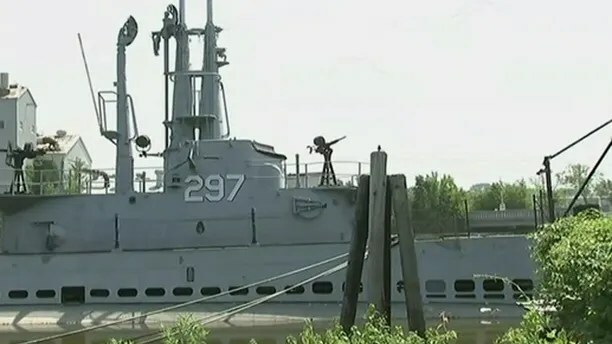 The intruders boarded the World War II-era vessel, which is berthed in a New Jersey river, and opened underwater hatches, flooding the sub. The thieves also stole several plaques. Navy veteran Jack Brown, a trustee on the Submarine Memorial Association, which is responsible for maintaining the U.S.S. Ling, told FOX5 he was at the New Jersey Naval Museum in Hackensack on Sunday when he noticed something was off. The Ling, a Balao class-submarine, was commission on June 8, 1945 and was the last of the fleet boats that patrolled U.S. shores during World War II, according to the Historic Naval Ships Association. 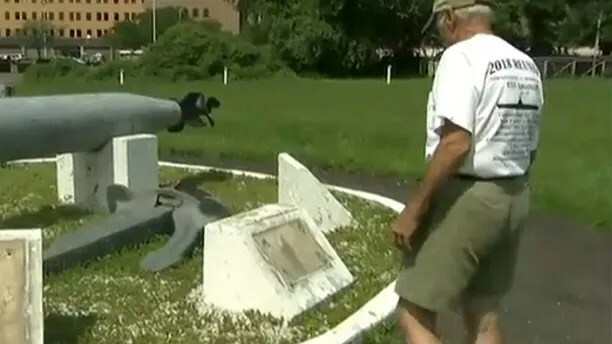 “Taking those plaques, dedicated to people who never came back from war, lost in submarines, is just deplorable,” Army veteran Joe Schuler told FOX5. The museum’s president, Gilbert De Laat, said volunteers are still trying to figure out how to clean up the vessel, which could cost thousands of dollars just to drain. Hackensack City Councilman Leonardo Battaglia told NorthJersey.com the city doesn’t have the financial resources to move the vessel unless it gets help from other entities. Next Next post: Another Prominent Anti-Trump Republican Just Went Down In Minnesota. Here’s Why This Keeps Happening.